Traditional media organisations usually hire people with specialist expertise to review books in their chosen fields of expertise. Security experts review books on crime and terrorism. Historians write lengthy reviews on new books about history. And so on. There are some really good people broadcasting on Youtube about gaming. We’ve all heard about Matt and watched his channel on all issues concerning Minecraft. Matt has millions of loyal followers who trust what he says. It’s generally accepted that Matt knows what he’s talking about when it comes to Minecraft. I’m not so sure the same can be said about many booktubers. Many are simply building an online presence by discussing books. In most cases, they are resorting to talking about themselves and their ‘zany views’ on literature. The proof in the pudding, so to speak, is their reliance on sharp video editing coupled with bright backgrounds which help conceal the fact that for the most part, their output is a bluff. There are some exceptions, however. 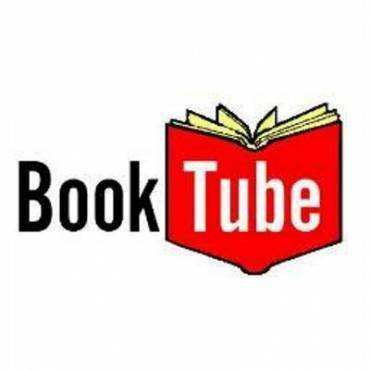 A small number of booktubers are passionate about books, book covers and literature. We’ve attached a link to Library at the Edge of the World by Holly Dunn. She’s worth watching. She passionate about books and knows what she is talking about when it comes to book covers.